a marooned voyager fighting for life. Isula is a collection of dubtronic experiments connected by a particular creative process and a minimalist aesthetic. The CD was created as a result of an experiment in which the members of RFCL took turns interviewing one another under trance like conditions. Samples were then extracted from the resulting recordings of these voyages through the subconscious mind, then combined with carefully selected bass and rhythm loops to be worked into 12 shape shifting tracks. 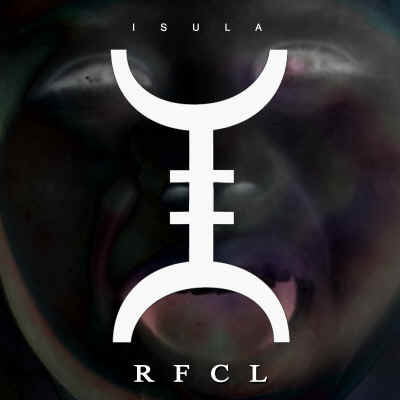 Clocking in at 1 hour and 14 minutes, Isula is a dub glitch confessional that rocks, bops, and grooves its way to the dark heart of RFCL. Transitioning easily from frantic beats to smooth whirly pools of sound, the album makes its way through the halls of ambient chill and comes to rest in the kingdom of dub step voodoo glitch.